Brace yourself for a slew of Finnish health hardware: Nokia has just announced that it plans to buy the digital wellbeing and wearables company Withings for $US190 million. Nokia, which is buying the company in cash, will roll Withings' 200 employees into its Nokia Technologies business. It's hoped that the takeover will allow Nokia to "make a meaningful difference in peoples' lives" with hardware to help folks keep track of their health and activity. Withings already has a range of nicely designed and user-friendly products: The analogue watch-style Activité fitness tracker, an e-ink screen smart pedometer and even an easy-to-use digital thermometer. Come to think of it, its design aesthetic isn't totally unlike many of Nokia's old block-colour phone concepts. 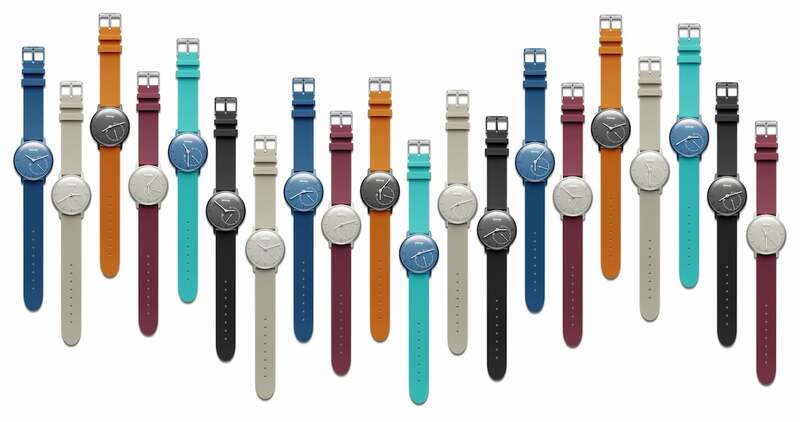 It's not clear exactly what Nokia will do with Withings' existing product range, or what direction it will take it in. Arguably, the Finnish firm's been lacking its own direction in recent years, with halted telephone manufacturing, the sale of its mapping software Here and the release of audacious hardware like its Ozo VR camera. But regardless, you can expect it to put out some health hardware soon.